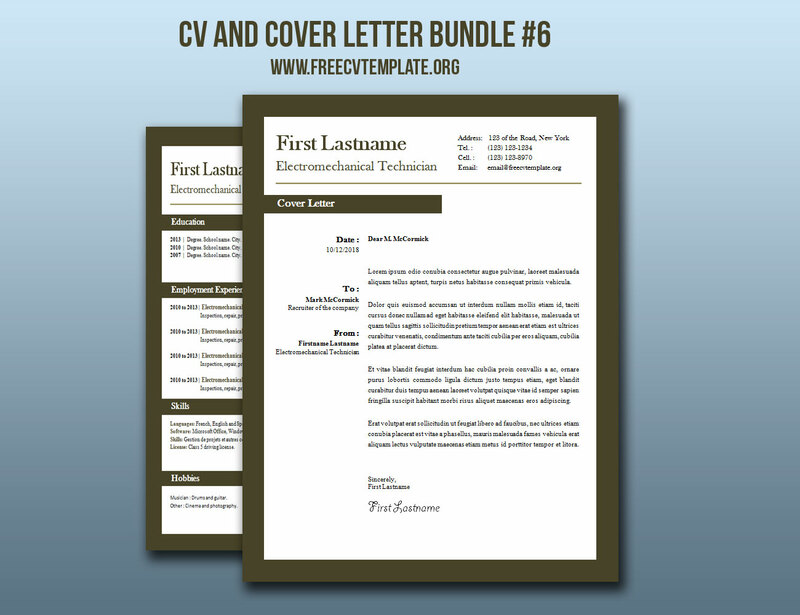 On this page you’ll find the cover letter that matches our original templates you can find on this page: Free CV templates #22 to 28. 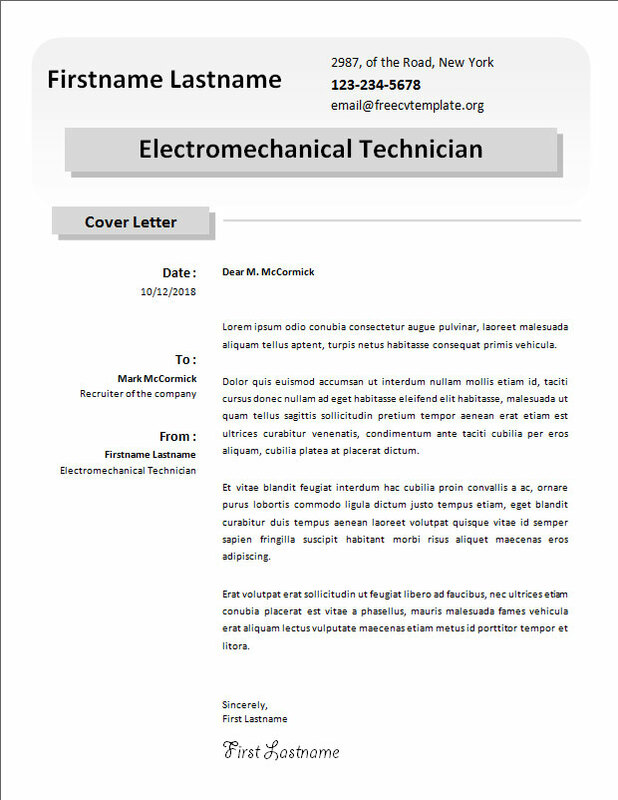 The cover letter is a very important addition to your job application cause it lets you sell yourself and tell how you could help your future employer. 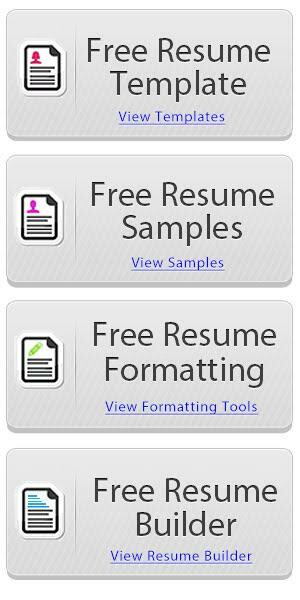 So take the time to write a good one and have it read by a friend or family member to correct any errors you may have missed. 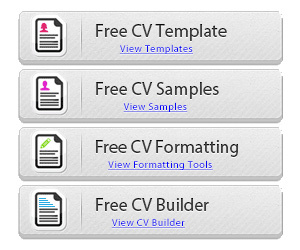 Next you can take a look at what the files should look like and click on the download buttons to get the files. 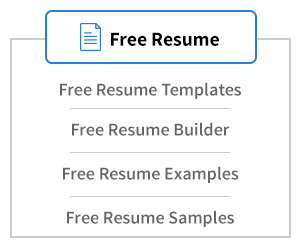 You can get other color themes of this same template by visiting the original post: click here. 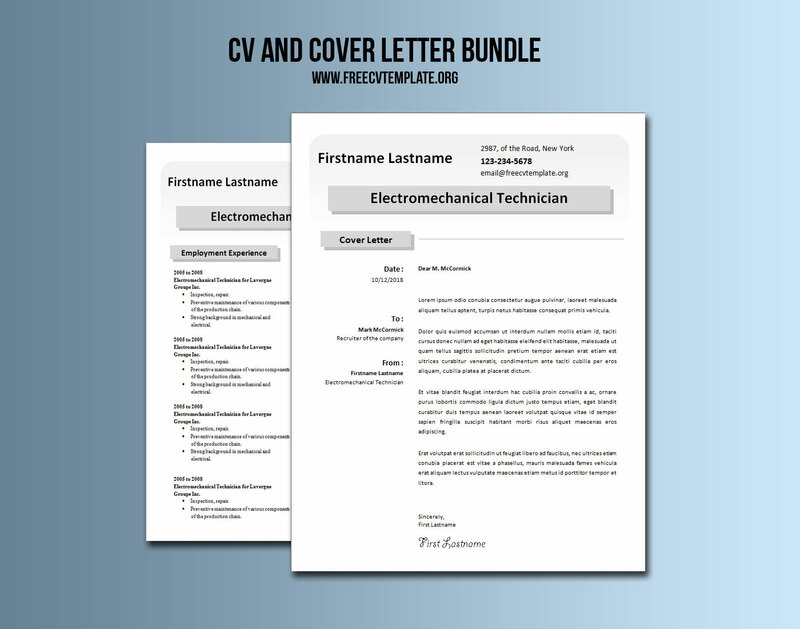 Now all you have to do is modify the files to create your very own résumé and cover letter bundle. 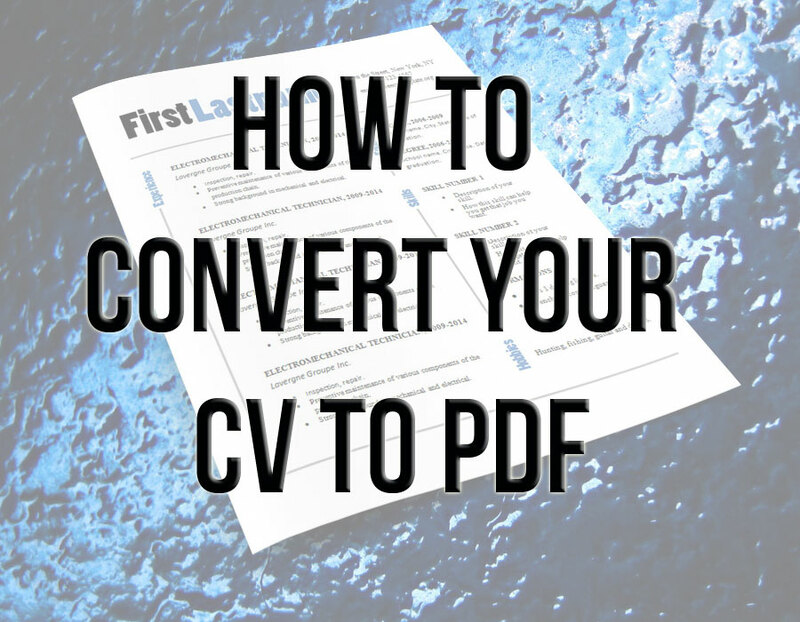 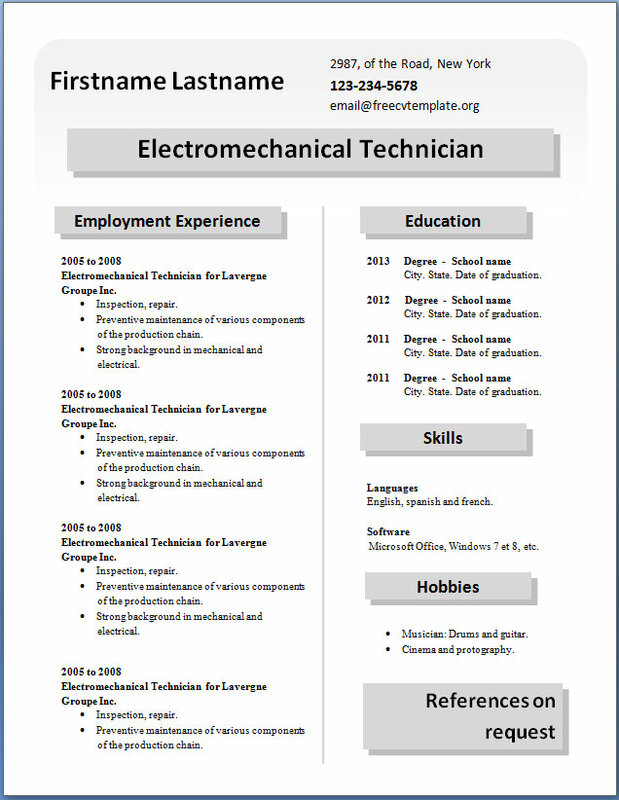 Print them in PDF and send them to the recruiters and hiring managers.